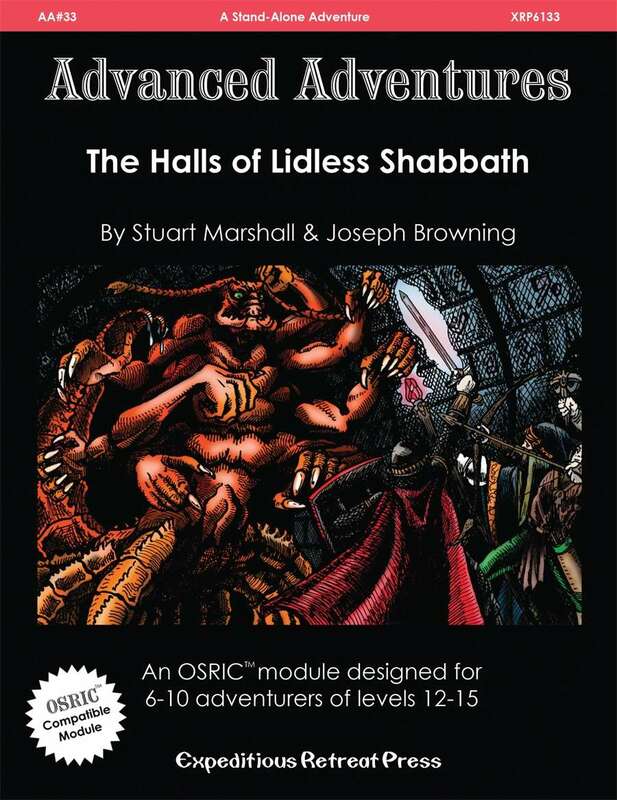 The pace of Advanced Adventures releases have slowed down to a crawl, but still, as my favorite OSR line, it's always great to see a new entry in the line of 1e/OSRIC modules. This one with a very good pedigree.. It's also a high level adventure, which I like. Adventures in the Eark Mark Lives!